Interesting collection! I love it! Amazing choices! I just adore bags! 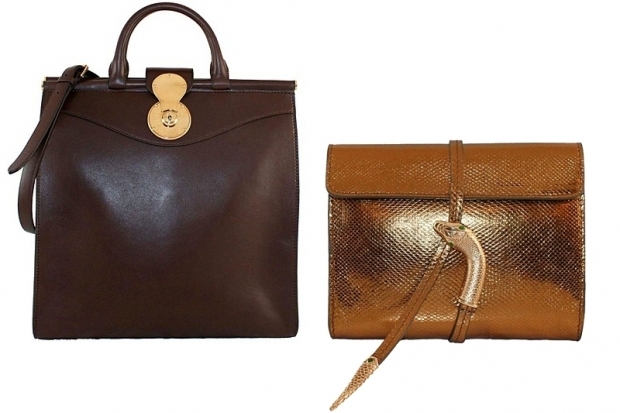 gorgeous bags, specially the last one! These are great choices! I love the snake one!Come by and check out my blog, if you like it I would love it if you followed me. OMG that snake bag is amazing! What a great assortment of bags! I love this collection! 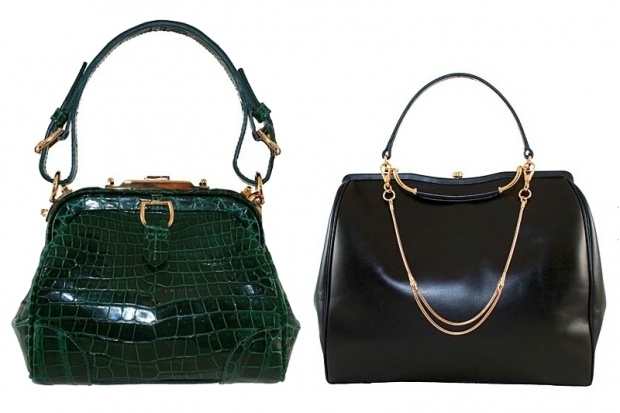 beautiful bags.... I need all! PS - Thanks for stopping by my blog, I am following you via GFC now- hope you'll follow me back! nice collection!! xo wanna follow me back? I fell in love with these bags!!! 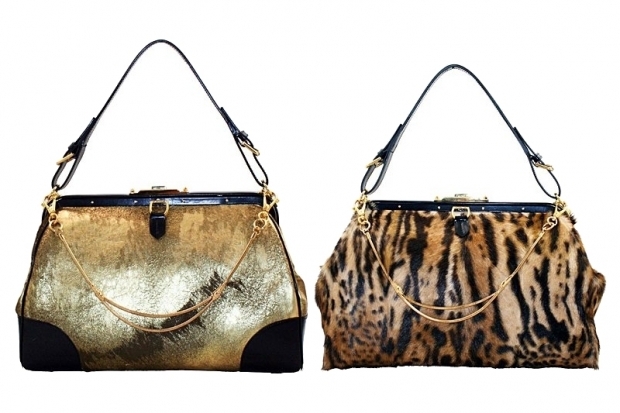 Amazing bags! I love the velvet texture! Hi dear! Thanks for following me! I love those bags... Now I just need to save some money or to wait until Zara sells the cheaper cover! third one is Fab <3 ! Sao tao lindas!! Adorei as pretas! Love the sleek black one in the third picture, its ssh a classic style! 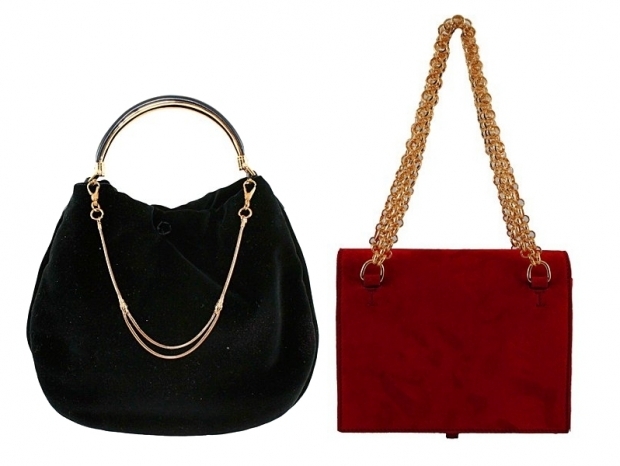 Loving the velvety red chain bag! So gorgeous! great photos....I love the last one! Love the dark brown one! Great post!